Classes for all ages and skill levels! Our highly knowledgeable personal training staff can help you reach your individual, personalized goals. Sign up now! 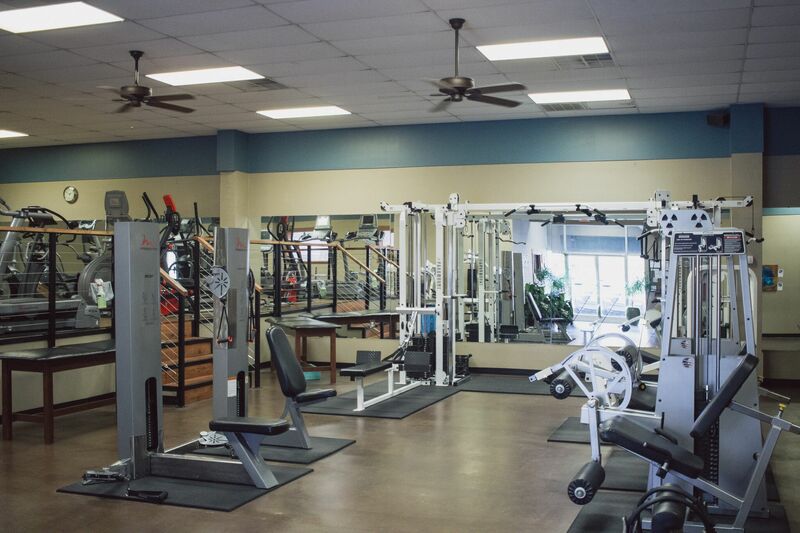 We offer premier training facilities for your fitness goals. Sign up! Health First Fitness is a private personal training gym and group fitness studio located in the Bearden area of Knoxville, TN. Health First Fitness offers personal training sessions utilizing body weight, free weights, machines, and the Gravity Training System as well as group fitness classes such as spin, HIIT-Fit, and yoga. Whether you are an individual looking to have a one on one session with a personal trainer or a group of friends looking to get active together, Health First Fitness has a trainer for you. With certified fitness trainers and fitness instructors specializing in everything from beginners to elite athletes, Health First Fitness offers a safe and effective environment for those just getting in shape or maintaining a long standing fitness level. Michael Kenik is an owner and a trainer at Health First Fitness. Michael has a B.S. from the University of Tennessee in Exercise Science and holds CSCS and CPT certifications from the National Strength and Conditioning Association. 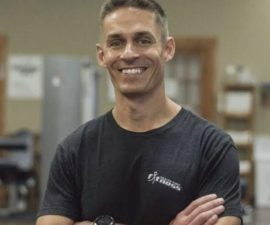 He has worked in the strength and conditioning and fitness fields for 10 years with clients ranging from elite athletes, weekend warriors, and individuals just looking to shed pounds or shape up. He enjoys crafting individualized programs to help clients reach their goals through fun and motivational workouts. Whatever your goals may be Michael will help you achieve them. Michelle is an owner and a trainer at Health First Fitness. She has a B.S. from the University of Tennessee in Biology and holds a CPT certification from the National Academy of Sports Medicine. Michelle is a Spin instructor at Health First Fitness, as well. 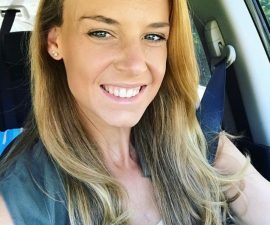 She is an avid cyclist and outdoor enthusiast who also enjoys running, backpacking, wake skating and snowboarding. She enjoys working with clients who are looking to get back into shape or improve upon their existing physical fitness regimen. Whether a client’s goals are geared toward general weight loss or just looking for that extra push to work even harder, Michelle can help her clients achieve those goals. Lindsey Brackens is a AAAI certified personal trainer. 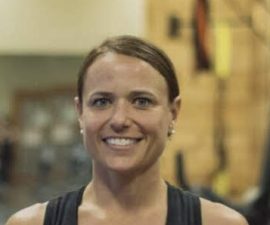 Lindsey can work with clients one-on-one to help them achieve their fitness goals, and she will also lead bootcamp classes at our Group Fitness studio. She graduated from The University of Tennessee with a bachelor’s degree in Communications. While attending UT, Lindsey swam distance freestyle for the Lady Vols from 2008-2011.